Our Bespoke Conservatories are an excellent option if you’re looking for a conservatory tailored specifically to enhance the benefits of your home. They’re perfect if you’re looking for more design freedom than you achieve with a traditional conservatory. They’re great for conservatory refurbishments and replacements. Here at Abbey Conservatories we will listen to your ideas and transform them into reality, using Ultraframe’s bespoke range of Loggia conservatories, which are individually designed to your specifications. Abbey Conservatories supply Bespoke Conservatories in Reading, Wokingham, Bracknell and Basingstoke, and we would be delighted to hear your design thoughts. The beauty of customised conservatories is that you can tweak every detail to fit the conservatory design you’re really looking for, and it would be our pleasure to help you every step of the way. 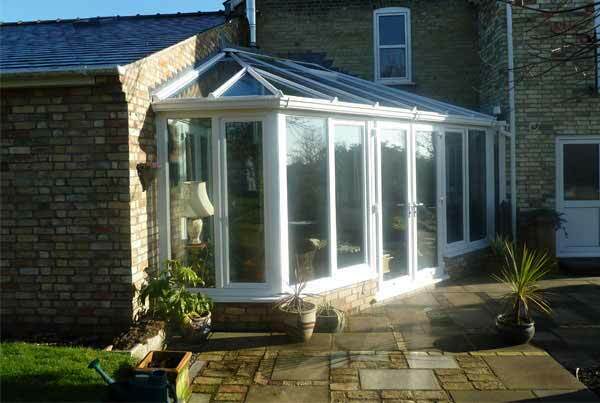 Whether you’re looking for a new conservatory, a refurbishment or replacement, we are sure we can help you. 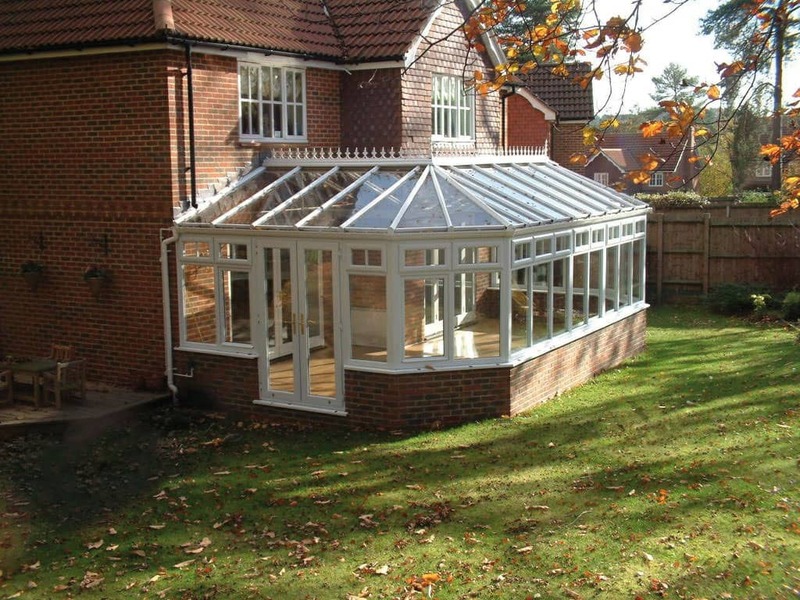 Bespoke Conservatories are a versatile choice, suiting a range many homes in the Reading, Wokingham and Bracknell areas. Whether you own a quaint Reading cottage or a superb townhouse in the city centre, we can find the perfect extension to your property. You are able to choose designs for new conservatory based on the current aesthetic of your Reading home, resulting in a seamless match between the two. Whether you’re looking to spend a little or a lot, we are excited to hear your design ideas and turn them into a reality. To speak to one of our advisors now, call 0118 958 2839. Bespoke Conservatories are the best choice if you want the personality of your home to be accurately reflected through your new conservatory. We can help you express your unique style – whether it’s through an Ultraframe realROOF that can be fitted with tiles or slates to match your Reading home, or uPVC double-glazing that stretches right the way to the roof. Whichever style you choose, we can guarantee a Window Energy Rating (WER) of A+12, with our solar-glass roofing option. We are passionate about reducing our carbon footprint, being proudly accredited by the Energy Saving Trust and we endeavour to take responsibility for our impact on the environment around us wherever possible. We use a range of Ultraframe Loggia Bespoke Conservatories, a building range inspired by the Italian Renaissance period but enhanced with modern security and energy efficient measures. Using Britain’s favourite locksmith, Yale, for their multi-point executive locking systems, your conservatory will be safe against any misfortunes. Choose one of our stunning Loggia Bespoke Conservatories and we can assure you excellence in design and security at an affordable price-point. 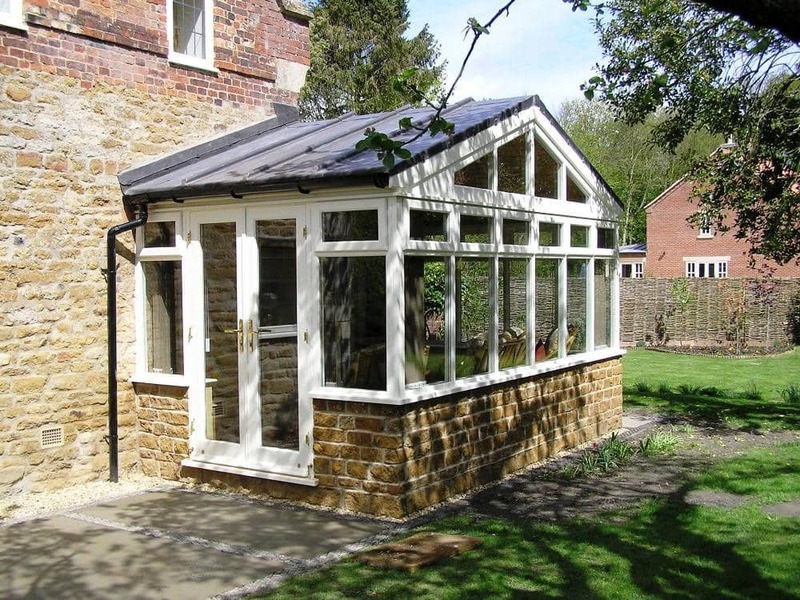 Here at Abbey Conservatories we’re passionate about delivering high quality Bespoke Conservatories that are not only beautiful and safe, but are also a fantastic investment for the future which will add significant value to your Reading property. Installing a conservatory is a building project and whilst that means disruptions, our management and on-site teams will work to keep that to a minimum and communicate with you every step of the way. Choose one of our energy-efficient, highly secure Bespoke Conservatories today, and we’ll be happy to discuss design plans with you. Start your no obligation instant online quotation today for fantastic conservatory prices in Reading – it’s quick, easy and will give you a great price for your new home improvement. Alternatively, get in touch on 0118 958 2839 to speak to one of our friendly advisors. If you’d prefer to get in touch online fill in our online contact form – however you contact us, our friendly team will always be happy to offer you competitive prices and any advice you require.